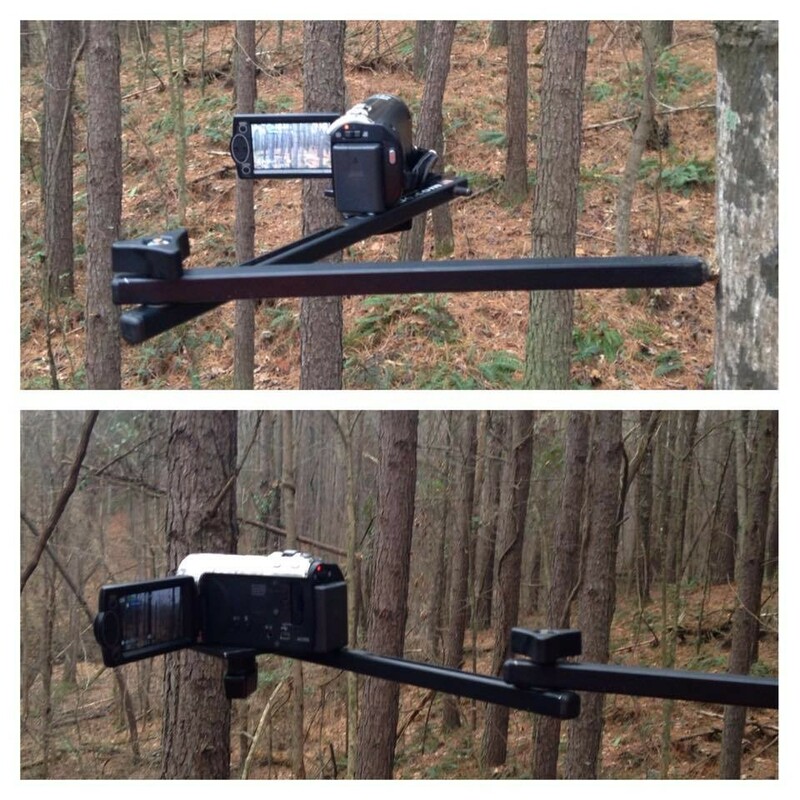 A Mini Camera mount for your existing U-Slide. Perfect for GoPro's or small hand held cameras. Perfect for mounting a camera for a second angle shot.